Oricube Technology and Services Pvt. Ltd. professionally manages graphic designing by delivering sophisticated corporate identity solutions such as, business cards, custom logo design, corporate brochure, presentation covers, business catalog and web design for your business radiance. 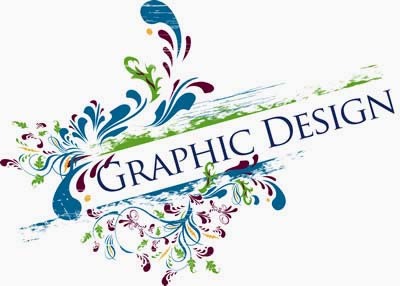 We provide Graphic Design and Logo Design Services with a variety of formats to compliment our Website Design Services. We offer complete packages to ensure that a businesses marketing and website complement each other with traditional trade dress development. We understand that every company has its unique requirement when it comes to web design. Our responsibility is to project that uniqueness and make the website stand out from its competition. Most of our time goes into understanding your business objectives, defining the problem and finally designing the best possible solution. Your website can offer you the best return for your investment, if done correctly. The logo, or brand is not just a graphic but it is the brand of an organization – of its area of work, it’s ethos, it’s core values and so on. Designing a logo is commonly believed to be one of the most important areas in graphic design and thus taken as the most difficult area to perfect. Our Designed logo is unique and simple. NOTE: Graphic and Logo design service provided by us comes with unmatched features. Try us, we guarantee you that you won’t be disappointed.